In a case before the Supreme Court of India the question of law before it was can the validity of a decree passed on a compromise be challenged in a separate suit? The Appellant in the present case claimed that the compromise memo before the Karnataka High Court was fraudulent and he had never given any directions to his lawyer to file the same. 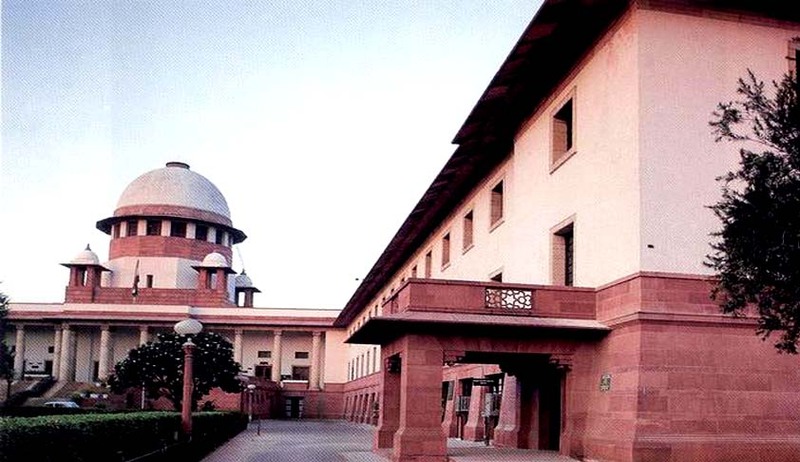 The Supreme Court held that as per provisions of the Civil Procedure Code, the Courtthat passed the decree on the basis of any such agreement or compromise, it is that Court and that Court alone who can examine and determine that question.The High Court had erred in asking the Appellant to file a separate suit. The facts of the case are that the Appellant filed a suit (suit for declaration)to declare a gift-deed dated 12 August, 1982 executed by one Ramaia has void (invalid) and for a permanent prohibitory injunction in order to restrain the respondent from alienating thesuit schedule property or interfering with the peaceful possession and enjoyment of the same. By its judgment and order dated 25th March, 1991, the Trial Court passed orders in favour of the Appellant. The Respondent approached the Karnataka High Court against this order. According to the Respondent a compromise petition was in terms of Order XXIII Rule 3 of Civil Procedure Code filed by the parties before the High Court in the said appeal settling the dispute amicably. The Appellant denies the filing of any such compromise memo. The High Court set aside the order of the trial court recording the compromise. Aggrieved by this order of the High Court, the Appellant filed a separate suit before the Additional City Civil Judge, Bangalore, in which the Appellant prayed for setting aside of the compromise recorded in the High Court. However, the court held that a party aggrieved of a decree on compromise had to approach the Court that passed the decree to establish that no compromise had taken place between the parties. Thereafter the Appellant approached the Karnataka High Court stating that the compromise memo was fraudulent, fabricated and forged. The High Court dismissed this application of the Appellant. It stated that the Appellant should pursue the separate suit. The Supreme Court held: Order XXIII Rule 3A Civil Procedure Code clearly bars a suit to set aside a decree on the ground that the compromise on which the decree is based was not lawful. It further held, the High Court fell in palpable error in directing the plaintiff to take recourse to the remedy by way of separate suit. A plain reading of the proviso to Order XXIII Rule 3 lays down that where one party alleges and the other denies adjustment or satisfaction of any suit by a lawful agreement or compromise in writing and signed by the parties, the Court before whom such question is raised, shall decide the same. In every case where the question arises whether or not there has been alawful agreement or compromise in writing and signed by the parties, the question whether the agreement or compromise is lawful has to be determined by the Court concerned. “17. ..Therefore, the only remedy available to a party to a consent decree to avoid such consent decree, is to approach the court which recorded the compromise and made a decree in terms of it, and establish that there was no compromise. In that event, the court which recorded the compromise will itself consider and decide the question as to whether there was a valid compromise or not.